Networking is a key life skill that is useful all the time - whether you are looking for a job or not. When you're looking for a job, your networking is targeted toward finding organizations and companies that are hiring. But what if you're not looking for work? Why and how then should you network? I cover the "why" of networking outside of the job hunt in my other post. In this article, I share ideas about how to network naturally and build professional relationships in your everyday life in and outside of work. Here are three suggestions about things you can do to meet people naturally and build your list of contacts organically and based on shared interests. The best relationships come from shared values, experiences, and interests. What is it you like doing during your free time? Exercise? Social action projects? Public speaking? Look at your calendar, determine how much time you have, and then join an organization that is fun and rewarding. Whether you volunteer at a food bank, join a biking group, or attend Toastmasters International meetings, you will meet other people who are happy to be doing what you are doing. Happy people lead to friendly and enthusiastic conversations, which lead to new connections for you. As you get to know and appreciate others in your group, they will get to know and appreciate you. And don't worry about diving into business talk right way. Get to know people first, establish a connection, and then you can talk business (or not). Studies have shown the benefits of volunteering and helping others. From lower mortality to greater increases in psychological well being and physical activity, being of service to others is a great way to help ourselves. Plus, volunteering is a great way to meet new people in a non-networking events environment. We can meet coordinators, other volunteers, and the people who benefit from the efforts. Need ideas for ways to volunteer? Start by asking your colleagues. If your office is similar to others, volunteer opportunities - such as employee engagement activities - abound. If you want to volunteer outside of work, you can find ways to do that, too. Do a web search for volunteer activities in your area; ask your friends and acquaintances what organizations they have heard about or participate in; or ask at the local library. The great thing about volunteering outside of work is that it gives you a way to build your connections in non-work-related parts of your life. At some point in life, most of us stop seeing new people as potential friends. Maybe we think we have enough friends or don't want to invest energy into meeting someone new. I encourage you to bring a new perspective to meeting new people. Instead of saying "Why bother?" I tell my clients to approach meeting new people like a treasure hunt. Ask yourself, "What's interesting about this person?" or "What do this person and I have in common?" Turn on your radar for interesting people and pay attention to those around you. When you meet someone you enjoy talking to, take it a step further. Ask the person to meet for coffee or a drink after work, to learn about what he or she does, and his or her career journey. Very early in my career, I saw friends reaching out to people they found interesting for the sole purpose of having a conversation. To be honest, I never understood why, if there wasn't anything specific you wanted from the person. Now, a few decades later, I totally get it and my attitude is completely different. Some of the people I have reached out to in classes I've taken and events I have attended have become some of my closest friends. Make this the year of growing your contacts. Find ways at work and outside of work to meet new people, and grow your connections one at a time. Remember, it all starts with a simple "Hello." 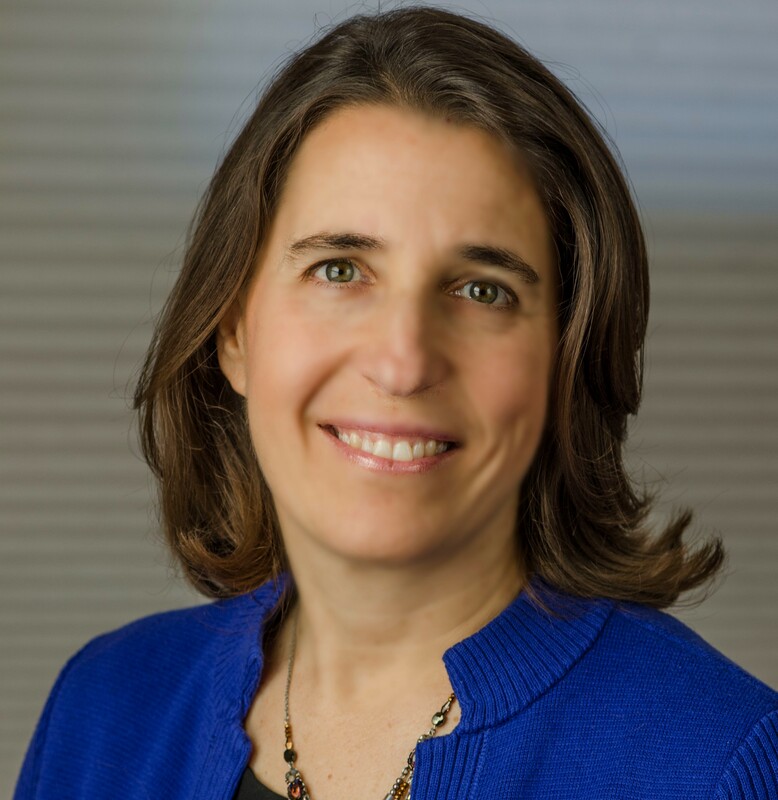 Deb Elbaum is a coach, author, and speaker who loves helping professionals create change with confidence. Before becoming a coach, she trained as a physician and worked as a medical writer. 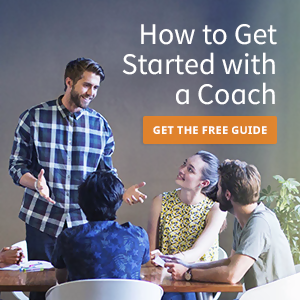 She is now in the business of helping people be effective, calm, and confident in all parts of their life as an Executive, Leadership, and Career Coach. She lives in the Boston area with her family, and is an active and enthusiastic Toastmasters member.